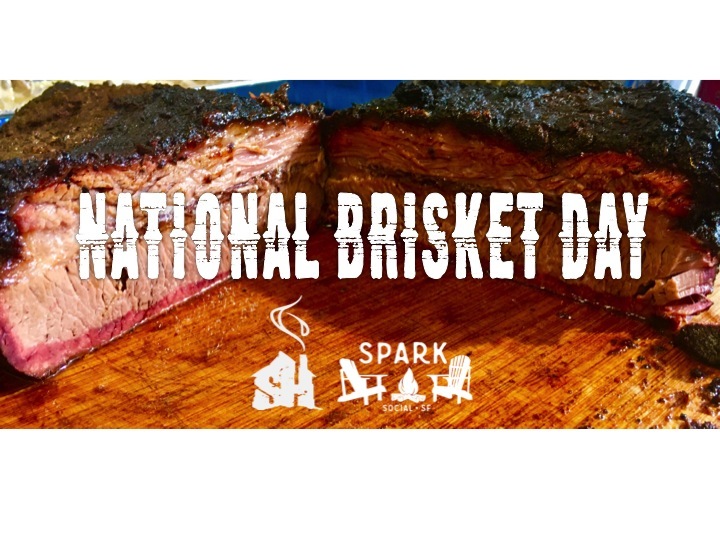 Did you get to meat your friends at SPARK for the Bay’s first ever National Brisket Day Celebration? 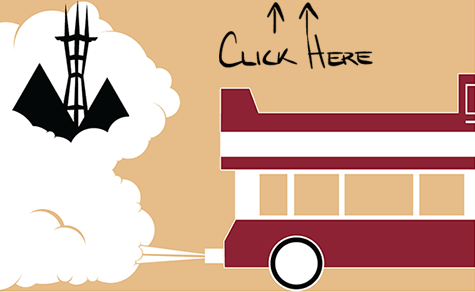 For one day only, SF’s best smokestack on wheels parked its power in Mission Bay. This was not your backyard BBQ! Steel House bleeds brisket, and their authentic, tried and true, Southern BBQ is the real deal: hand seasoned and smoked, low & slow, over white oak wood. The master pit crew lit the fire 24 hours in advance, with over 200 pounds of choice-cut beef. Guests were able to choose from two heaping plates of BBQ goodness: the Personal Picnic BBQ Brisket & Ribs plate, or the Quarter Pound Brisket Sandwich plate - both served with deluxe pork - beans, Wifey’s bacon pasta salad, and housemade pickles. Bark Happy's Spring Break Pawty benefiting Muttville Senior Dogs!